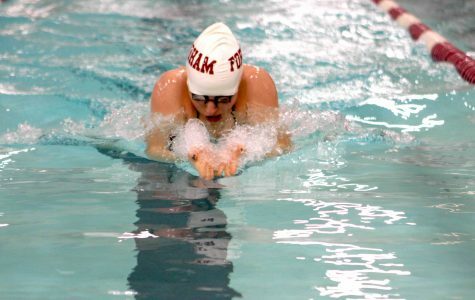 Fordham had two members of its swimming and diving team represented the Rams at national tournaments in March. 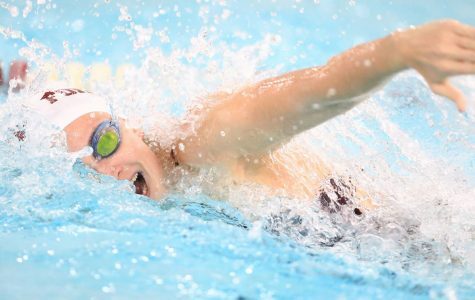 The Fordham women's swimming and diving team went into Thanksgiving break in style, finishing second at the Bucknell Invitational. 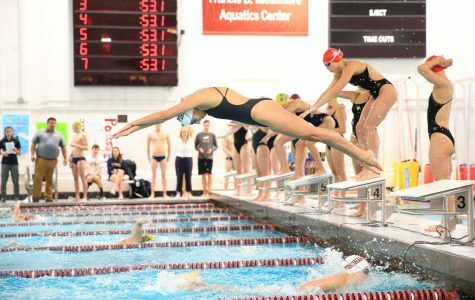 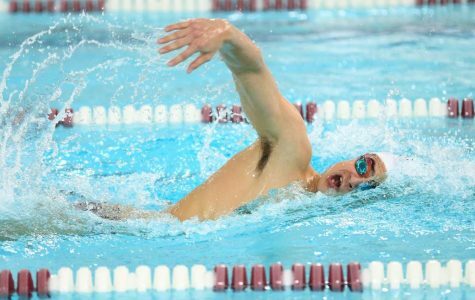 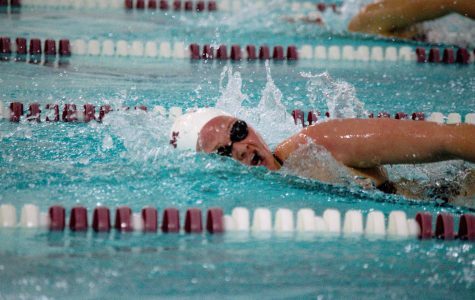 The Fordham Men's and Women's Swimming and Diving teams both got easy victories over the weekend against Fairfield.